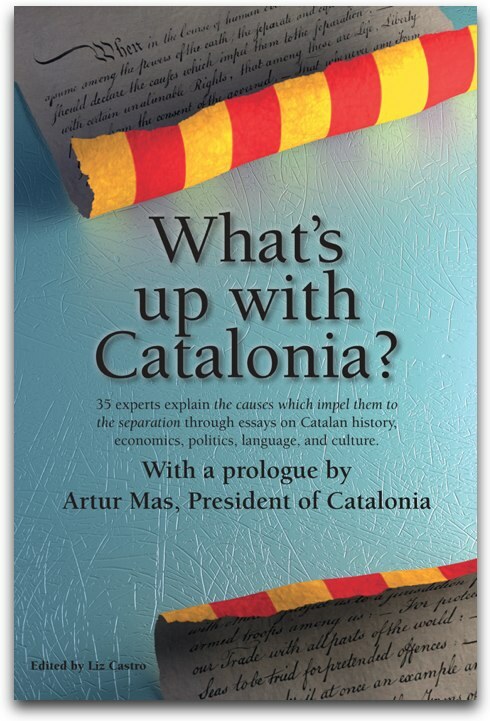 Of course, hardly any Americans even know that the Catalans' language and identity exist apart from Spain and Spanish. But many who do see it simply as a nuisance or problem. There is a very strong sentimental attachment in this country -- running from Christopher Columbus through Carmen -- to the idea of 'Old Spain'. CBS was doing a puffy travelogue piece, so why rock the boat with difficult politics? You'll just bore the audience to tears anyway.